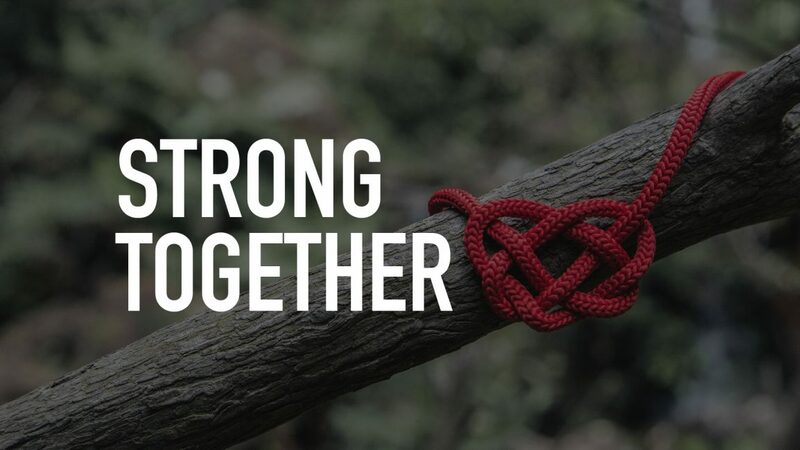 “Strong Together” is a Bible based Marriage Enrichment course for young married couples, ideally married from 1-5 years. This course has been put together to help young married couples navigate their way through the early years of marriage using the truth of God’s Word and guided by the experience of an older married couple/s who have travelled the journey over many years. The course consists of 6 Sessions. The first 3 sessions are usually run on three consecutive Sunday afternoons – at this stage running from 4-6pm. The last 3 sessions are conducted during a beautiful weekend away at a lovely location – this year at Port Victoria. Also included is a personalised couples report through Prepare Enrich. Each couple completes a tailored survey about themselves and their marriage and receive a detailed personalised report highlighting areas of strength, and areas of growth needed. It is very important that couples attend all sessions and the weekend away to make the most of this course. Friday May 31st 8pm through to Sunday June 2nd at 2pm – Final 3 sessions.